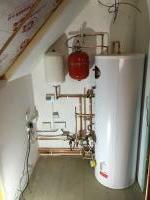 CompleteHeat are Gas Safe registered heating engineers who supply and install gas boilers. 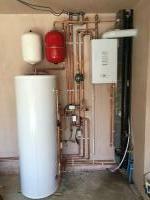 For similar replacement boiler companies in this area please visit the Chelmsford boiler page. Complete Heat is a family run gas, plumbing and heating company that has been operating for over 20 years. During this time we have established a reputation that we believe is second to none. All our engineers are fully trained, very professional and are all gas safe registered. 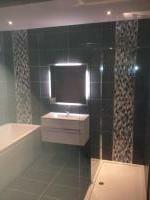 We pride ourselves on working to a very high standard and treat your home or premises with respect. As a local company based in Essex we are ideally placed to cover the whole of the South East area. 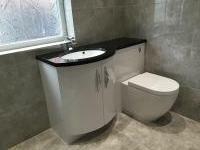 We have competitive prices and are very reliable. If you require a friendly, reliable, honest, expert service then look no further than Complete Heat. Call now for a free no obligation quote or just some friendly advice. We have been in business for 20 years now. Over these years, most of our customers come from word of mouth and recommendation which means a great deal to us.